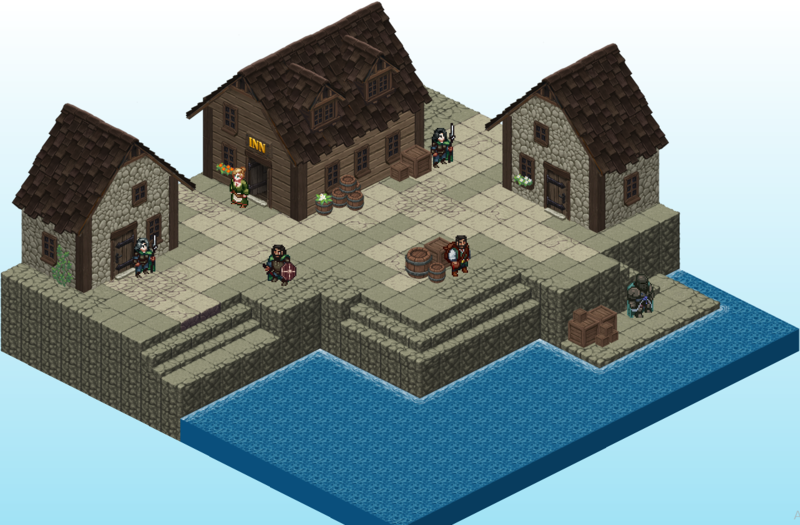 I'm Fiote, founder/developer of FioTactics, an tactics mmorpg witch happens to have an pixel isometric art style. Right now I'm using https://maxheyderart-store.itch.io/ as a placeholder. It looks pretty but it's not pixel, and it's too basic (almost no props). 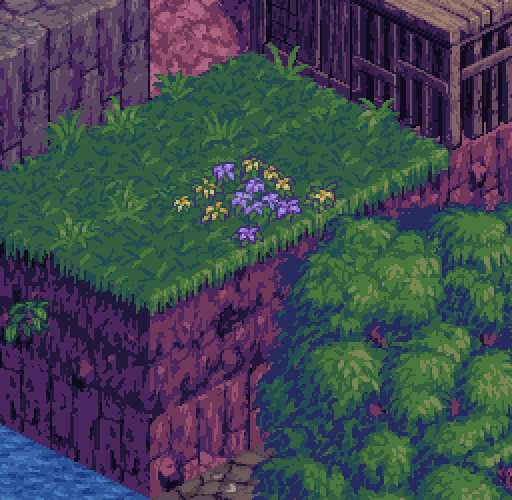 So I'm searching for an artist that can create this type of pixel isometric art that matches my current sprite style. Any one up to the task? Please post your portfolio or whatever link you have so I can see your art related to what I'm asking (feel free to DM me but PLEASE also post your link here). 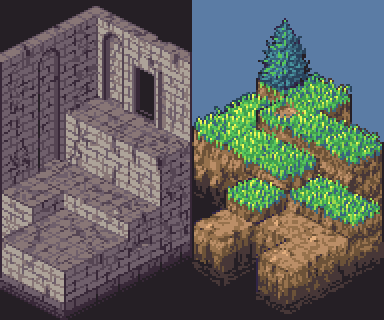 I have been also working on some isometric game projects. I love your games art style and I think my skill would fit the game. Please check out my portfolio here. Thank you for your time. Hey. 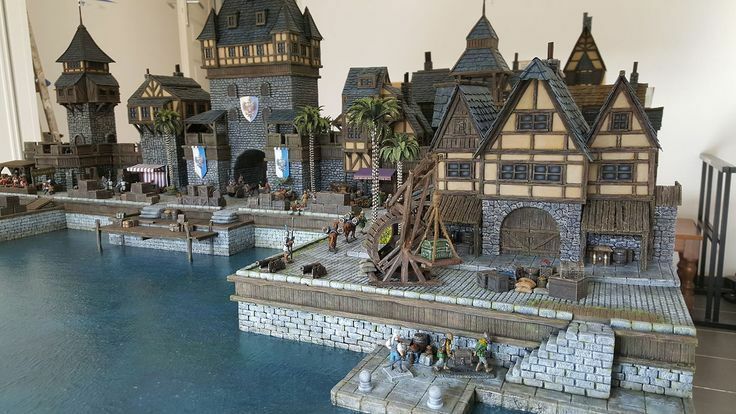 I've done some isometric graphics work in the past and would be interested in doing some work for this. My Pixelation porfolio thread [which contains contact information and the like] is [here].